First of all we have to know that what type-2 diabetes is. 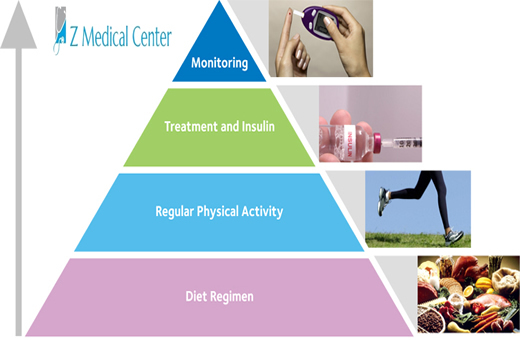 Increasing Age (minimum age should be 40 for Type 2 Diabetes). 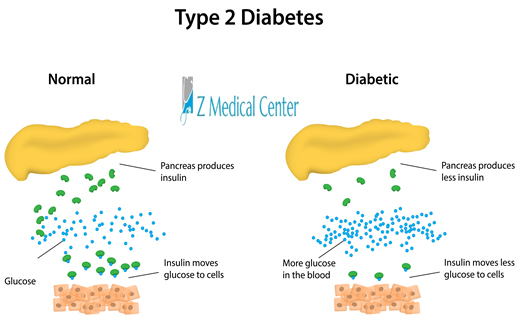 It happens when our body does not remain capable of produce enough insulin for function properly or in you can also said that when body’s cell does not find insulin for react with it properly. It was usually occurs in person of greater age of 40 but unfortunately in now-a-days, it also presents in adults, teens and children. 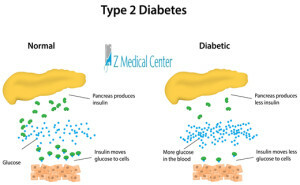 It became so popular disease of the world and approximately 90% cases recorded in the world of type-2 diabetes. According to the International Diabetes Federation (IDF), currently there are more than 371 million cases of diabetes all around the world in which half of them don’t know about their condition and they also predict that in 2030, it will be rise and its numbers goes more than 550 million. Lack of involvement in physical activities.